It generally snows here in Anchorage by the end of October, so I don't have much summer flying left. Earlier in the season, I crashed my "old reliable" Ultra Sport .40, and I've been looking for another inexpensive .40 to .60 size aerobatic plane...something I could assemble fast. The Great Planes "Venus .40" ARF caught my eye at the hobby shop, and I bought one impulsively. I am seriously impressed! Here are the kit contents, right out of the box. For less than 0, this is one of the nicest ARFs I've seen. All parts in the kit are individually wrapped and separated. 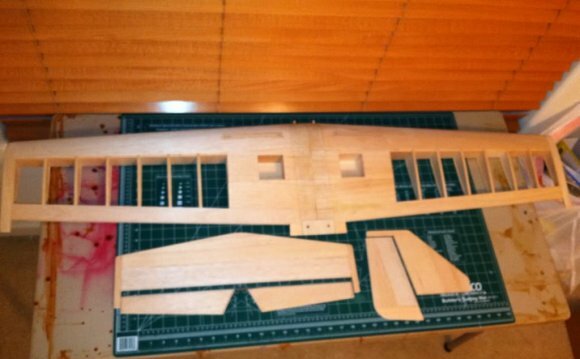 This is a balsa/ply built-up kit, so any damage that might occur in the future can be repaired the same as any other kit you build. The Monokote trim scheme is first class, and includes 9 colors! 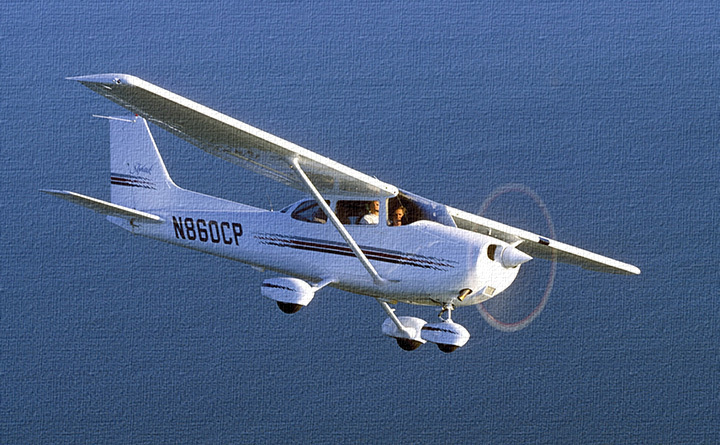 The cowling and wheel pants are fiberglass, and the quality is excellent. These parts are pre-tinted to the appropriate red color. Great Planes has already painted the canopy frame, (on the inside, where it makes sense) which makes a neat-looking installation very easy. 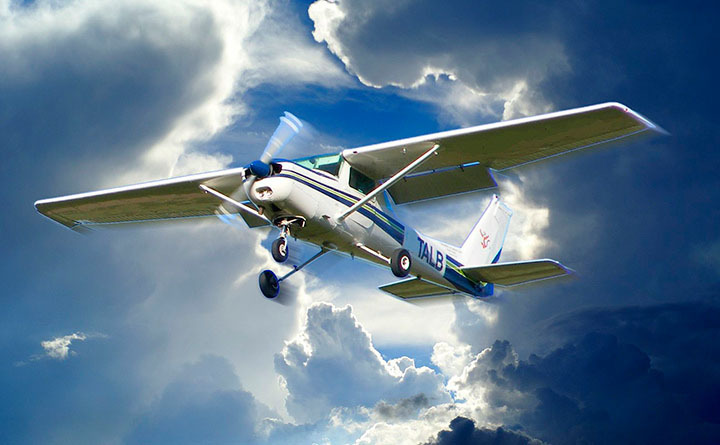 The complete hardware package includes aluminum main gear and wheels, a lightweight tailwheel assembly, spinner, pushrods, fuel tank, motor mount, and all the clevises, screws, nuts, and other items needed to complete the kit. You only need CA, epoxy, radio, and engine, etc.. The pushrod housings for both the rudder and elevator are already installed. The fuselage/cowl/canopy combination give a great sleek look to the Venus .40. There's a lightweight balsa belly pan included too, which fits perfectly. Perfect finish on the (pre-tinted) glass work. The glass work is nicely done, with no excess epoxy. It's light! The right wing panel, showing a solid but very lightweight built-up structure. Very neat construction and covering. The firewall and exhaust tunnel is already fuelproofed. Adhesive markings are included and optional for trimming the "Venus .40". A nice touch on the trim sheet is this name tag and clear overlay, giving your model a professional look. Click the link below to go the "Construction" page.